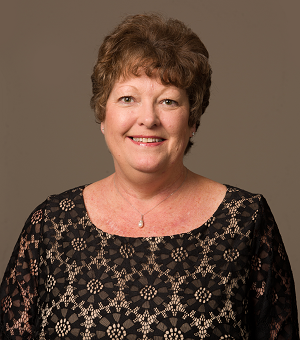 Debra joined the Fund in April 1996 and is responsible for accounts receivable and accounts payable, along with the administration of the Fund’s employee benefits and Fund Member account service. She is the longest-tenured employee of the Fund and has been an invaluable resource as a liaison between the Fund and its membership over this time. Prior to the Fund, Debra worked with American States Insurance Company, where she spent 17 years in Personal Lines & Agency Accounting. She currently resides in Montgomery, Alabama, with her husband Duane and enjoys spending time with her family and friends and spoiling her two dogs, Saban and Zoe.